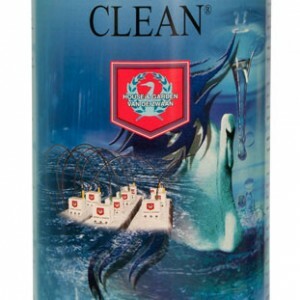 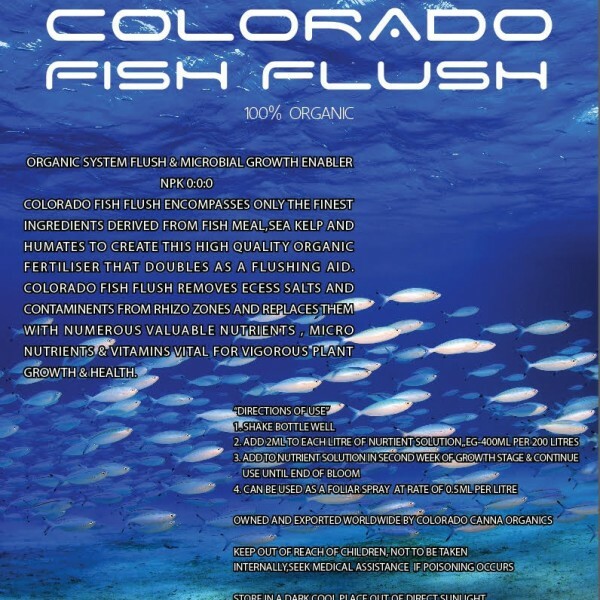 Colorado Organics Fish Flush encompasses only the finest ingredients derived from fish meal, sea kelp and humates to create this high quality organic fertiliser that doubles as a flushing agent. 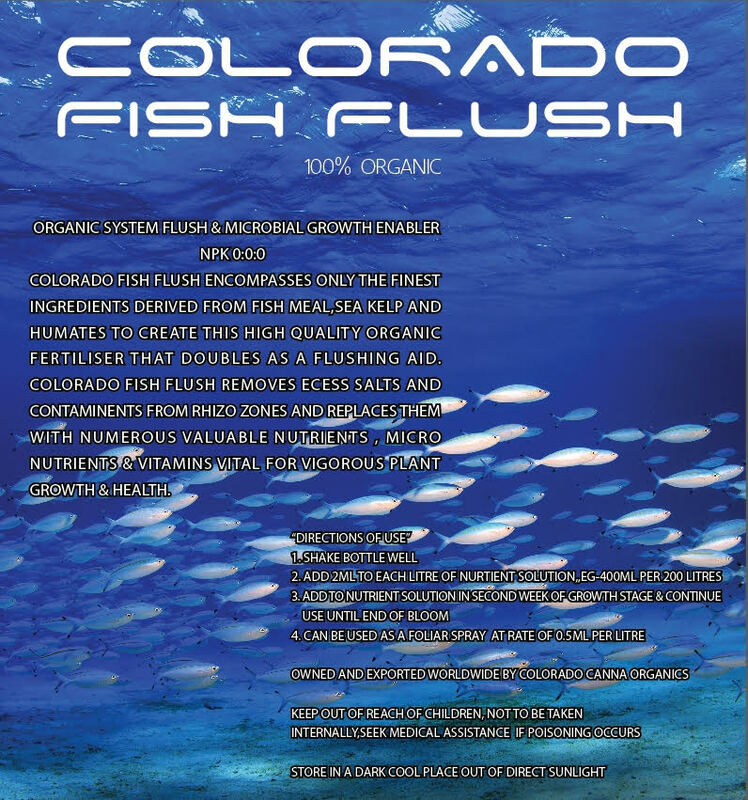 Colorado Fish Flush removes excess salts and contaminants from rhizo zones and replaces them with numerous valuable nutrients, micro nutrients and vitamins for rigorous growth and optimum plant health. 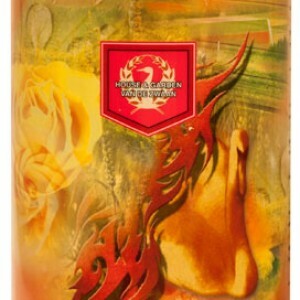 Categories: Colorado Canna Organics, Additives. 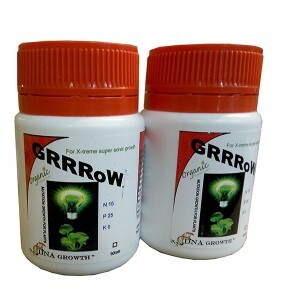 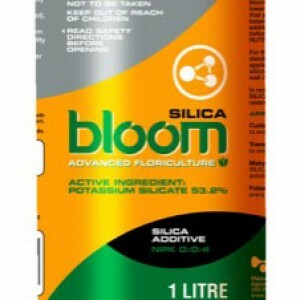 Use from 2nd week of growth stage until harvest at a rate of 2mls per litre of nutrient solution, alternatively use as a foliar spray at a rate of 0.5mls per litre.